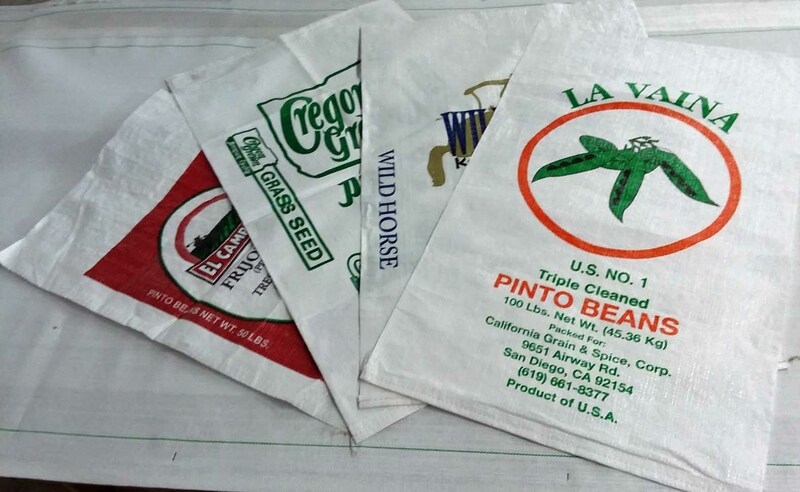 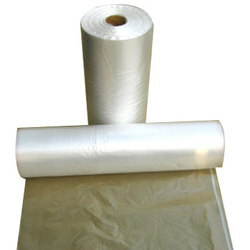 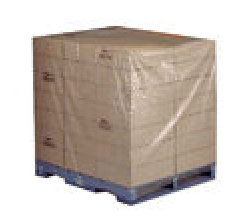 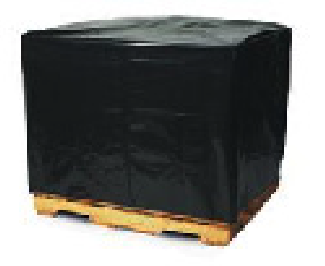 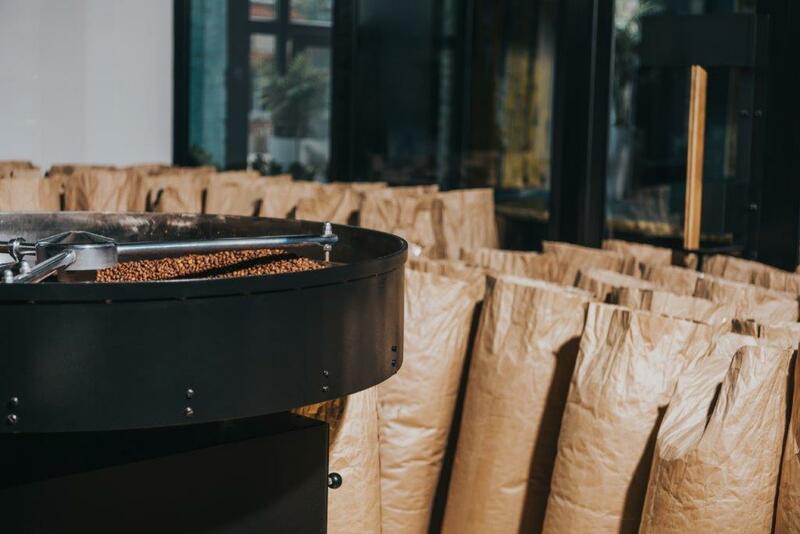 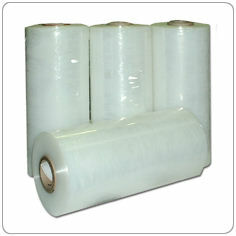 In addition to a huge stock of bulk bags, West Pack also carries and array of ancillary warehouse packaging supplies. 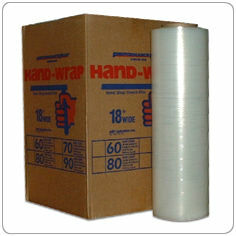 We offer same day shipping on most stock items and look forward to showing you what superior customer service looks like. 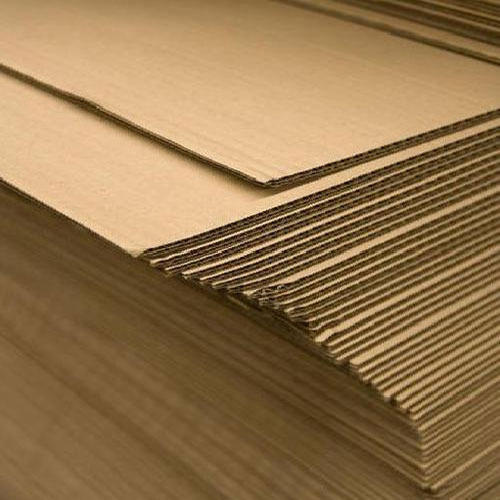 Give us a call to let us know what we can do for you, then sit back and watch it get accomplished!